Planning to buy wireless speaker? 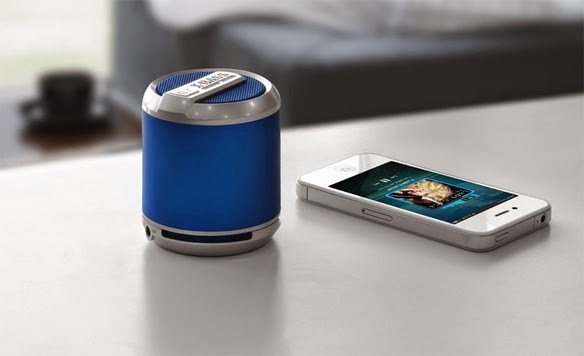 But, in the plethora of wireless speakers available in the market how will you decide which is the best one? 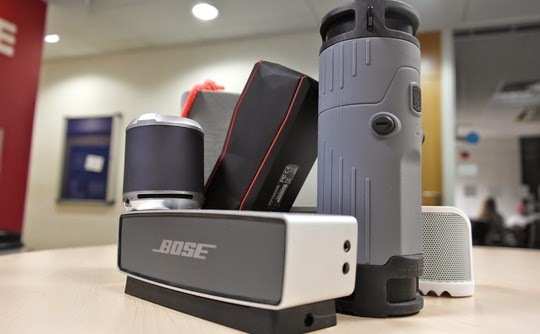 In this blog, we will list down the qualities of a wireless speaker which you can keep as a checklist while buying one. A few years back, the size of speakers measured the maximum volume of speakers but now, in the era of portability, the loudness of speakers must not be compromised with the size of the speaker and vice versa. So a perfect balance has to be struck between size and volume, in order to achieve this, speakers come with bi-amplification where each driver is dedicated to own amplifier. Speaker must also be tuned to maximum efficiency making the system play brassier with enough energy to cater to demands of any playback material. People usually buy Bluetooth speakers because they are in awe of its simplicity, they want a speaker with connect and play capabilities, and nobody will like if their Bluetooth connection will break frequently. If you have an NFC enabled phone I suggest you get a speaker with NFC enabled technology. You can also enjoy great sound quality with the support of aptX and AAC high-definition wireless audio codecs. They provide quality as good as a wired connection. It is a digital audio data reduction system that compresses samples of liner audio in real time. The compression is by the factor of 4:1 and there is no distinguishable audible degradation and minimal negligible delay. AAC stands for Advanced Audio Coding, this as you know default file format for iPhone, iPod and iTunes software. The compression method used by AAC is better than MP3 as AAC can render high frequencies produced by certain musical instruments or human voice thus producing a richer audio. A wireless speaker will be really disappointing if its battery is drained while your road trip is still halfway ahead or your party has just started. So, it is better if you go for a speaker with Lithium-ion battery which supports a longer battery life. Definitely, go for a speaker having more features which align with your lifestyle and also gives a decent return for money. For instance, will it not be helpful if you can answer your calls via Bluetooth speaker if it is connected to your cell phone while playing music? Also, since the good battery is one of the major features of a wireless speaker, so a speaker with the capability of doubling battery bank will be a gem. All the above features are a requirement but the sound quality is a necessity, so wireless speaker must be able to replicate the most accurate sounds and notes that are meant to be heard and in which musicians work so hard to make the audience listen to them. High notes and treble basses must be soothing to the ear. 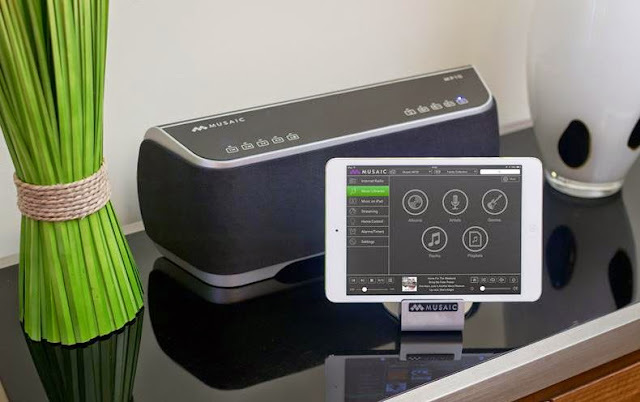 There are many wireless speakers available online and with the help of above pointers, you can narrow down to the wireless speaker which meets all your needs and in sync with the price, portability, looks, and technology. Once decided on the requirements, you can browse PayTM Mall app and boil down to 4-5 speakers and make an informed decision. Alternatively, you can check out the app for other various electronic needs of mobile speakers, cameras etc.